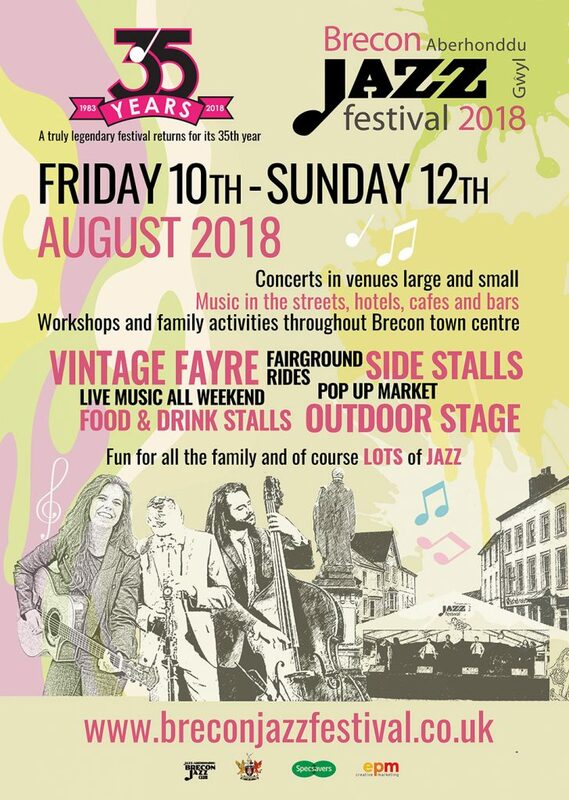 Brecon Jazz Festival » We are BACK, Bigger, Better and Jazzier! We are BACK, Bigger, Better and Jazzier! So, its all up and running for 2018 here at BJF Towers! The dates for your diaries are Friday 10th to Sunday 12th August and we have lots and lots of great things in store for you. Big headliner announcement this Sunday 20th May so keep a look out! In the mean time, the general weekend poster is here, feel free to copy and share away!